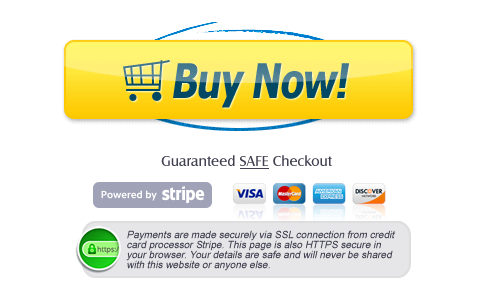 This traffic site is using the NEW Downline Builder Script 2.0. Finally, your chance to have a lasting online business! 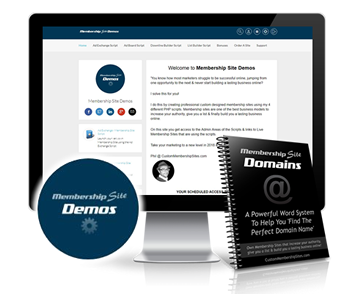 A great domain name 100% complete with a profitable sales funnel, auto-responder tool, built in affiliate program with x12 promo banners, promo text ads, splash pages plus a ton of other cool features that both you and your members will love!